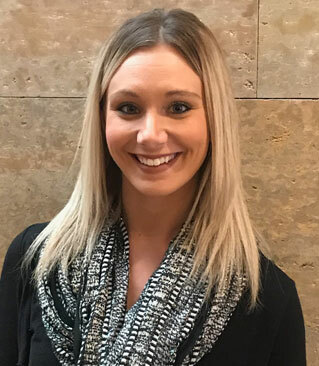 Brandi was born and raised in Jacksonville Florida where she went to college and became a Medical Assistant in 2010, Brandi has been living in the great snowy state of Minnesota since 2012. She currently resides in Elk River. She loves being involved in the community, giving back and helping others. 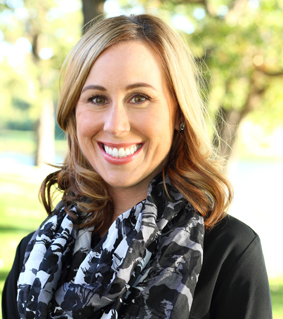 Having spent years as both a hygienist and a dental assistant, Shana provides a wealth of knowledge for her patients. 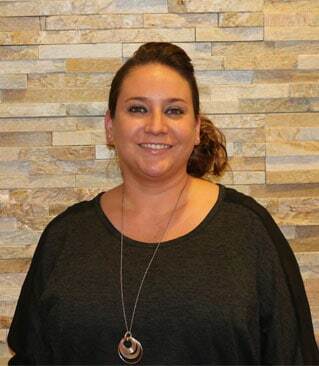 Shana holds a degree in Dental Assisting from Century College along with 7 years of experience as a dental assistant. 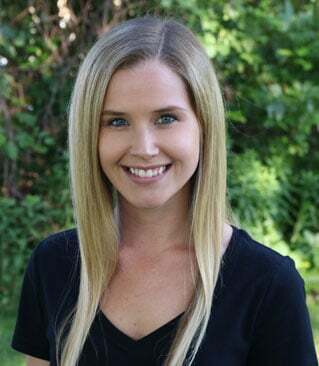 She graduated from Century College in 2008 in Dental Hygiene and has been a practicing hygienist since that time. Shana has certifications and additional training in local anesthesia, nitrous oxide administration and CPR/AED. Giving back to the dental community is a high priority for Shana. She is an LIGA Internal member and participates in annual dental mission trips to rural Mexico. She is also an annual attendee to Star of the North Dental Conference in St. Paul taking various courses each year. Married with two step-daughters and a golden doodle, named Dug, Shana enjoys spending time outdoors in all four seasons of Minnesota. She stays active by snow shoeing, skiing, riding bicycles, playing volleyball and doing yoga. Shana loves music, gardening and walking Dug. Erica is our newest member, having started at Ostrem Dental in October 2018. She is married to her husband Joe, who is in the Army National Guard and currently serving in Kuwait. Erica has 3 kids: a stepdaughter who is 19, and two boys, ages 5 and 8. Her family also includes a cat and 2 gerbils! 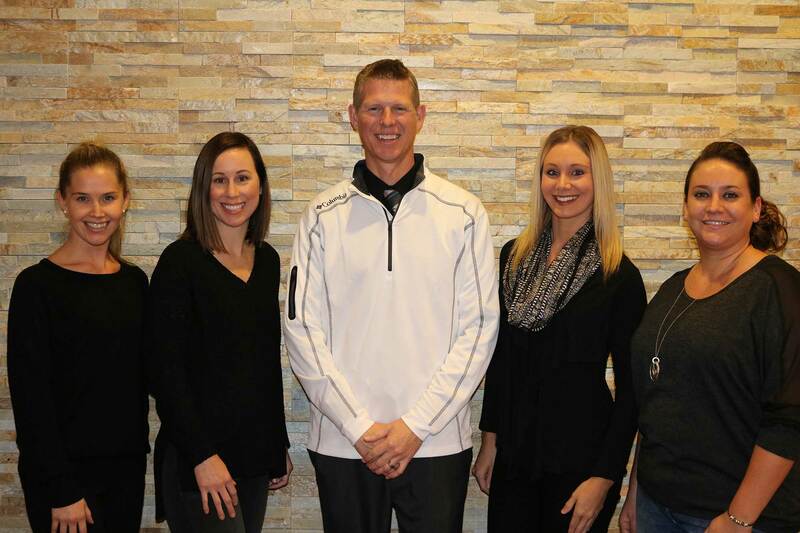 Erica feels very lucky to have found a family-oriented dental office with Dr. Ostrem and his amazing staff. In her free time, Erica likes to read, play games, and hang out with her kids. Kristen graduated from Hennepin Technical College in Brooklyn Park, MN in 2011 with a degree in dental assisting. She has experience assisting in general dentistry and oral surgery. She has certifications in nitrous oxide administration and CPR/AED. Kristen grew up in Maple Grove, MN. She enjoys rollerblading, working out, reading, and being at the lake.